LONDON: 28 MARCH 2014 - The board of directors of ECR Minerals plc (the “Board”) announces that at the Company’s annual general meeting (AGM) held at mid-day today all resolutions proposed were passed. “The Board would like to thank shareholders for their support in the year since ECR’s last AGM in March 2013. This past year has seen the Company secure the right to earn a 50% interest in the Itogon gold-silver project in the Philippines and go on to commence work at the project as operator. We consider the Itogon project very promising, and that promise will soon we hope be validated by a 1,050m drilling programme, which we expect to begin in early April 2014. In addition, significant activities have now resumed at the Sierra de las Minas gold project in Argentina, which is 100% owned by ECR’s wholly owned subsidiary Ochre Mining SA, following a review and reinterpretation of the results of Ochre’s past exploration at the project. 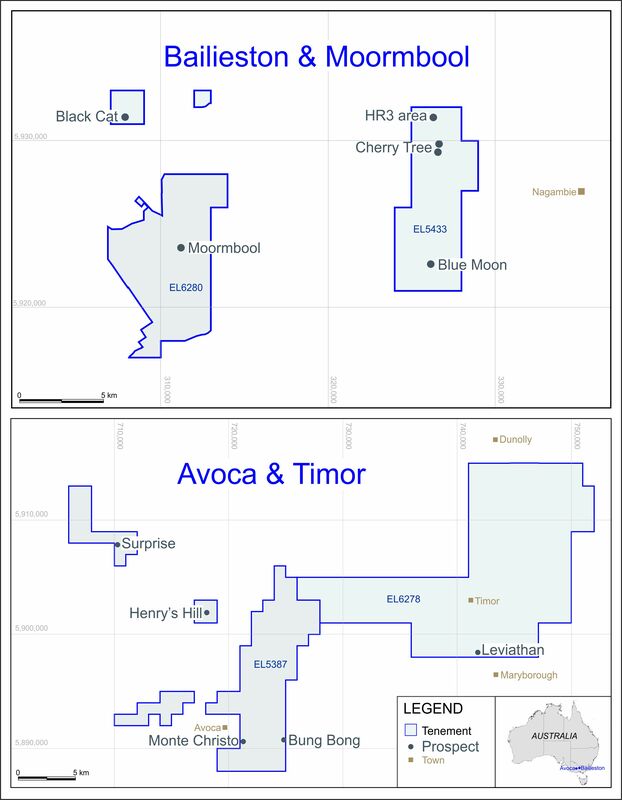 A positive start has been made to this year’s exploration fieldwork, and assay results from surface sampling announced in February 2014 included some very high grades of up to 272.9g/t gold. ECR is therefore now focused on operations at two gold projects, and material developments with each project will be announced as and when they occur. The Board is principally concerned with value generation for shareholders and we see this being best achieved by moving ECR’s projects as efficiently as possible towards production. In order to do that we are undertaking commercially driven exploration programmes and related activities, so as to build knowledge of ECR’s projects in a manner that will support our intention to make ECR a producing company.